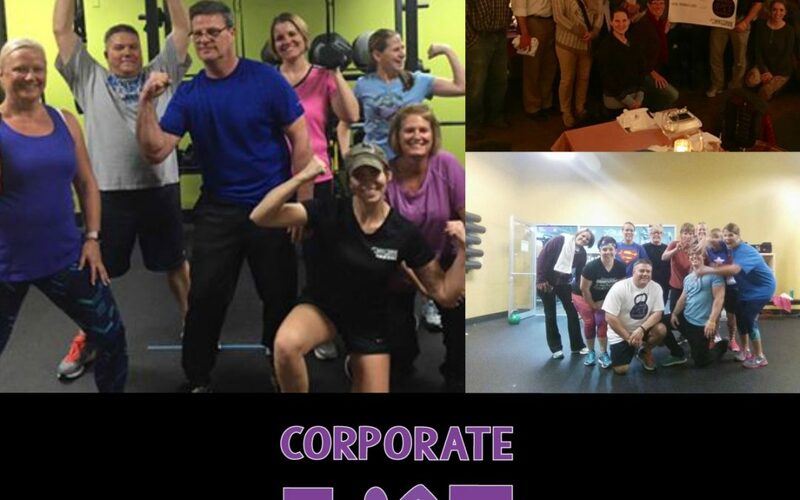 Anytime Fitness is excited to introduce the Corporate Fit Challenge to our local area. The Corporate Fit Challenge is an affordable, fun solution to inactivity and poor eating habits – two health risk factors that have the greatest impact on overall health. We make a personal connection and offer motivation in a short-term, easy to commit to program. The average participant in the program loses 8 – 10 pounds and 7 – 9 inches over the course of four weeks, and adopts new habits of better eating and increased physical activity. As a result, employees reap the benefits of a happier team, improved collegiality, better energy and focus at work and reduced health risks. We feel like this program will change the conversation in any organization from complaints to camaraderie. Recent research by the Wellness Council of America (WELCOA) shows that 80 percent of health care dollars are spent on diseases that are almost entirely preventable by diet and exercise alone. With health care costs soaring, government and businesses alike are turning their focus to preventable measures. Fitness professionals can be a part of a health care solution. 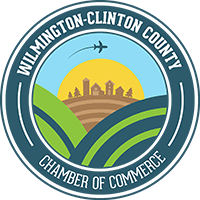 Please contact Adam Ortman at Anytime Fitness to schedule a logistical face-to-face meeting so you can learn more and start planning for our kick off event at your business. Adam can be reached at adam.ortman@anytimeohio.com or (937) 366-6581. Adam received the Anytime Fitness Trainer of the Year in 2016 for Anytime Fitness globally (over 3,000 locations worldwide). He was recognized for his pursuit of happiness for members, clients, and the community and has helped hundreds of clients lose weight and be able to enjoy the life that they had once hoped for. Adam currently holds 11 fitness certifications.